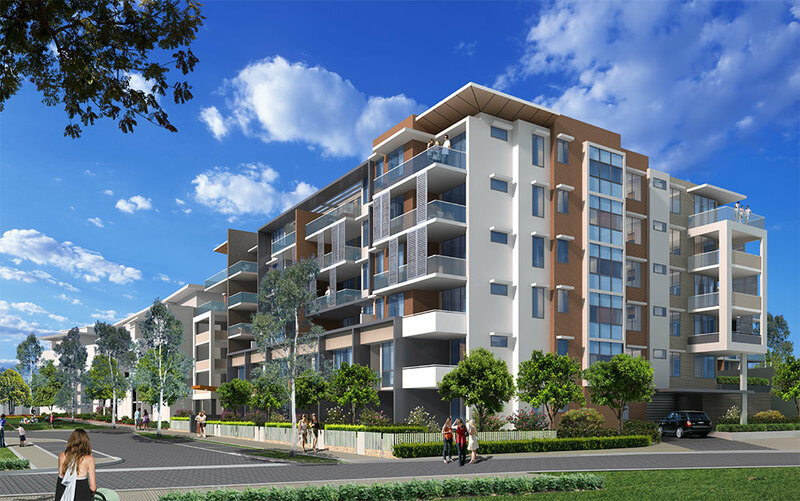 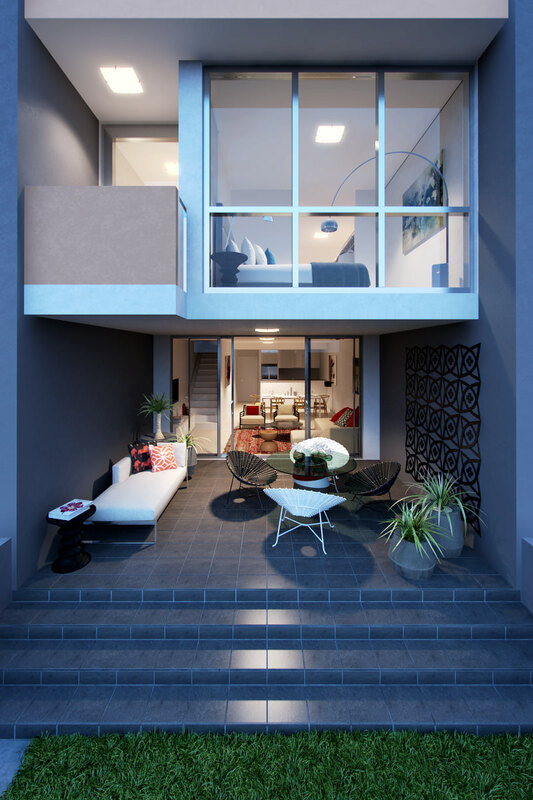 Waratah apartments are located right on the park of Park Grove’s new master planned village. 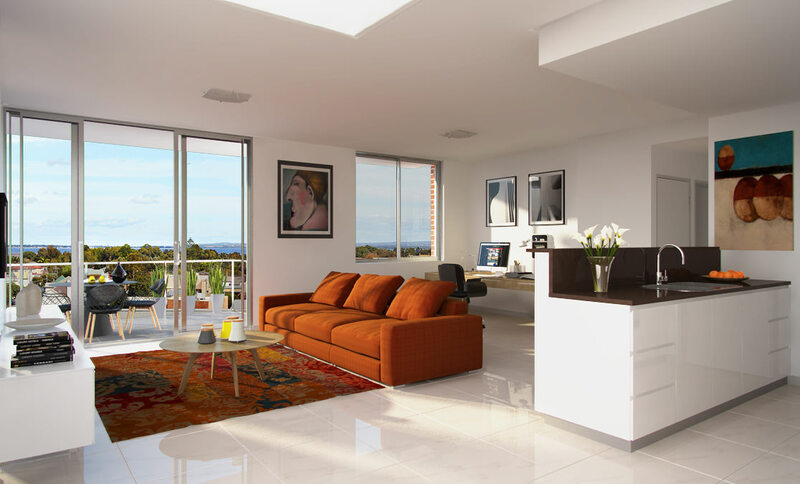 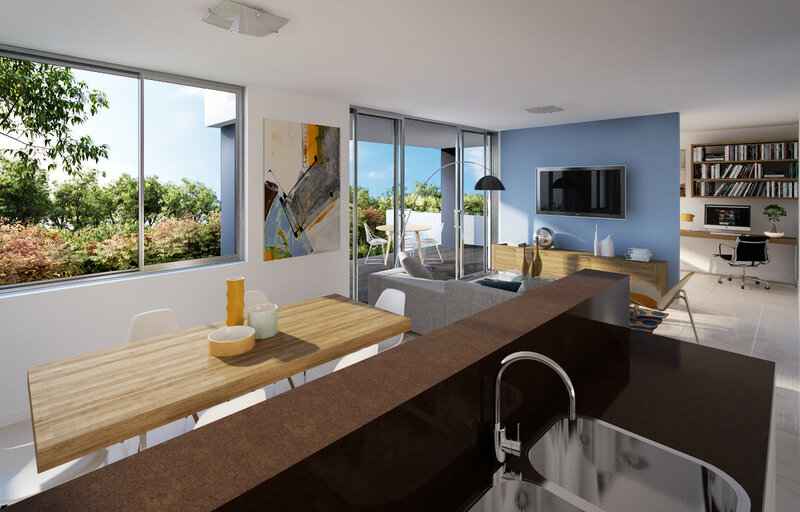 Close to it all, Waratah apartments provide for super convenience and sensational living environments in an irresistible setting that embodies Toplace’s vision of innovation and style. 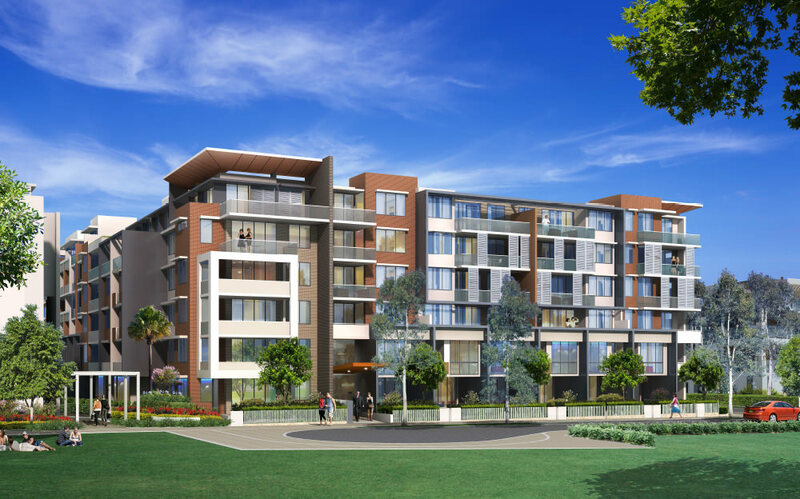 Situated in the heart of Botany, these new, modern and stylish homes complement the character of this ever developing suburb. 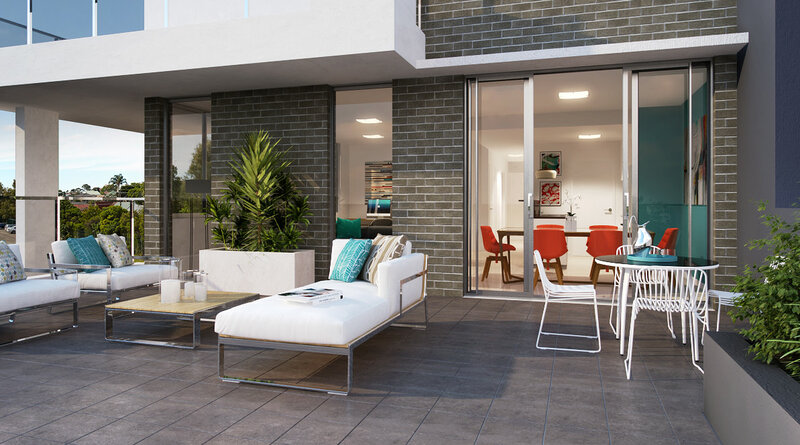 The lush central park on you door keeps the mood green, while the low-rise building makes a contemporary architectural statement with natural connections to its leafy surroundings.